The Microsoft Store has the Bumblebee movie on sale for $10, down from $19.99. 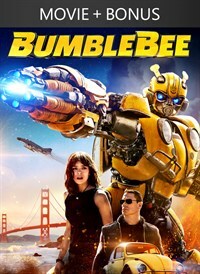 On a mission to protect Earth, the battle-scarred and broken Bumblebee is found and repaired by a teenager named Charlie. They must work together to save the planet from the evil Decepticons in this action-packed adventure for the whole family.